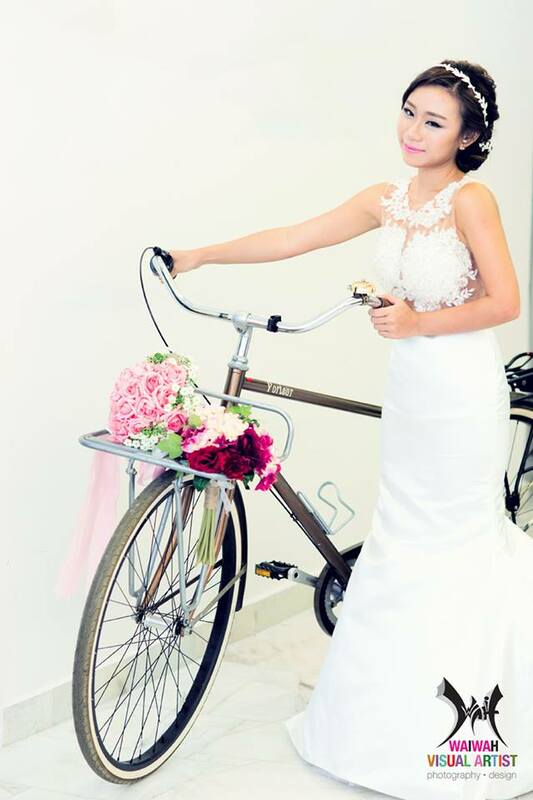 It has always been a dream of wearing a lovely wedding gown one day. There were some photographers that asked me to collaborate for a bridal gown photoshoot before but I had always rejected as my dream was to only be in a gown after being a proposed by the man whom i love. And here's to view the full story on The proposal in Maldives. It's just at our house. And photography by Waiwah photography. He was the one that took the previous photoshoots as well. 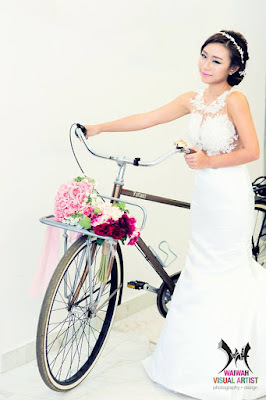 This Bride theme was Korean style inspired. I made this headpiece myself with some hotglue gun and metal wire onto this design piece. 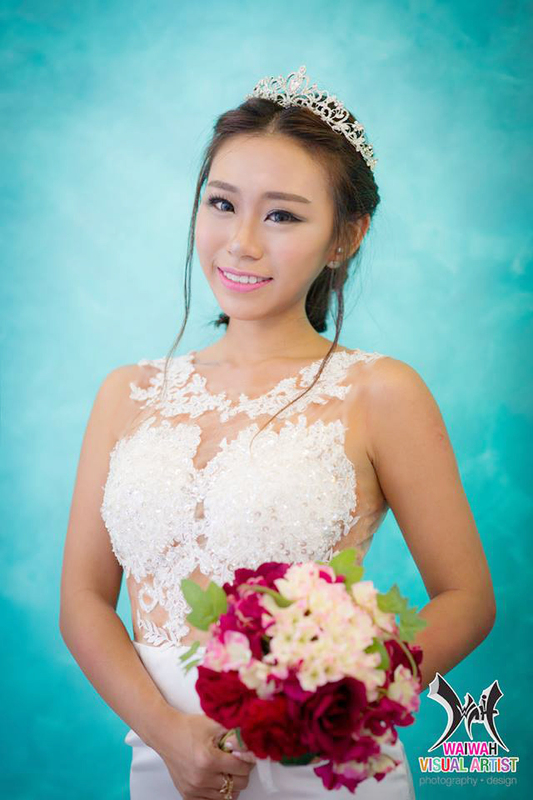 Meanwhile, feel free to check out my Chinese Wedding gown from China. Norway and in Malaysia as well.